Excellent coverage make the Caballito ready for surf, sand or open water. 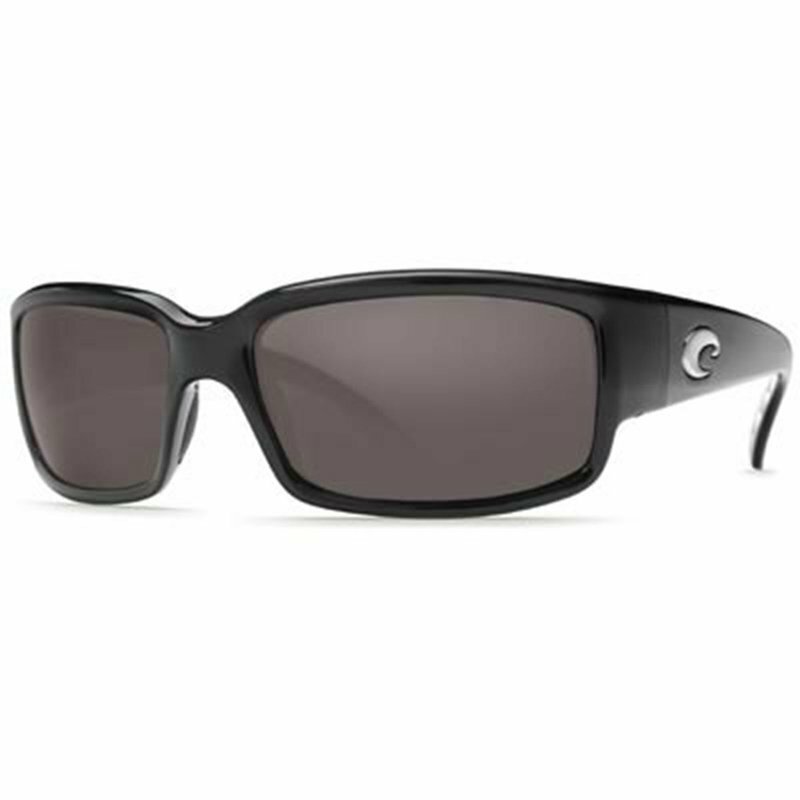 The gray lens is a perfect all-around choicefor sports on water and land. It maintains color saturation and naturalcontrast in medium to bright sun conditions while the 580P technology blocksyellow light and boosts red, green and blue light.